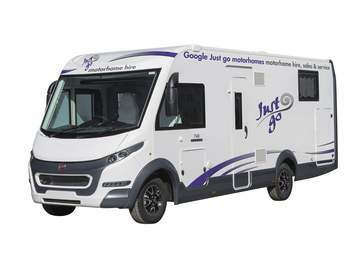 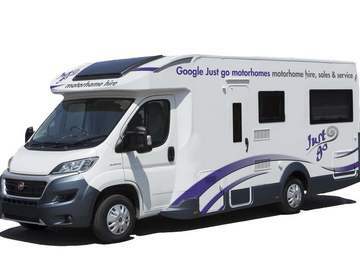 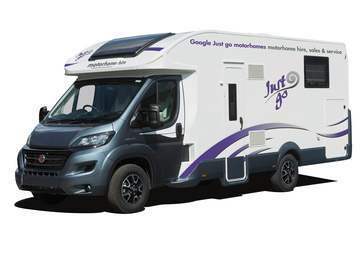 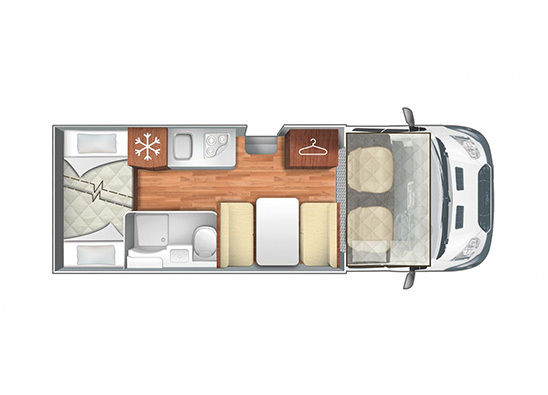 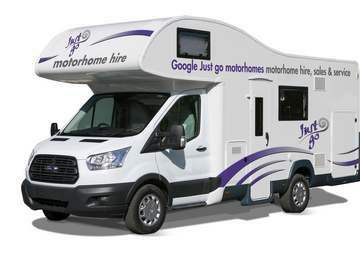 A very popular motorhome for families, this motorhome has a spacious yet practical design. 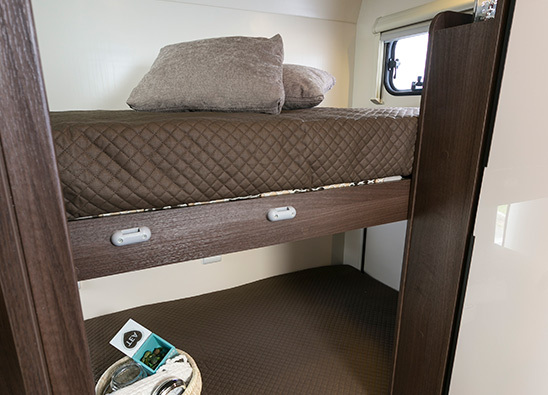 Rear bunk beds are a highlight for children and they can also double up as a storage compartment. 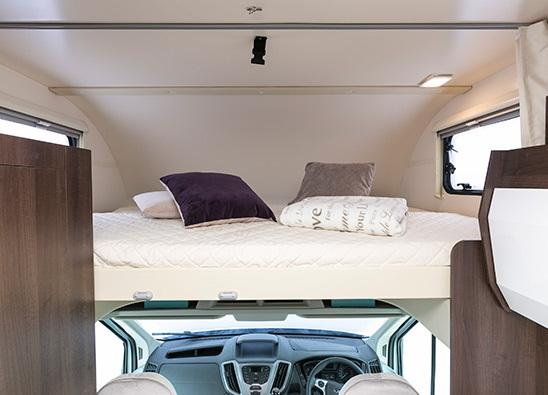 The large external garage can store all the leisure equipment you need to make your holiday memorable such as surfboards and BBQs and can be made even larger by folding away one of the bunks. 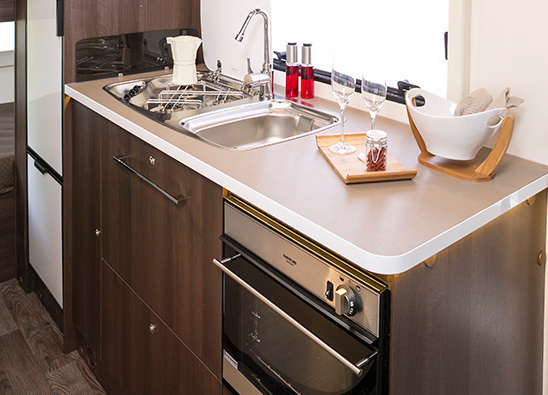 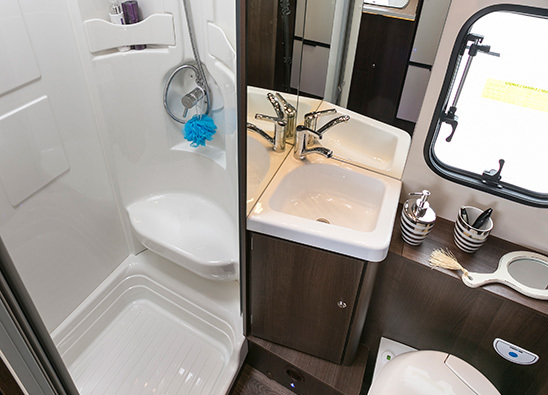 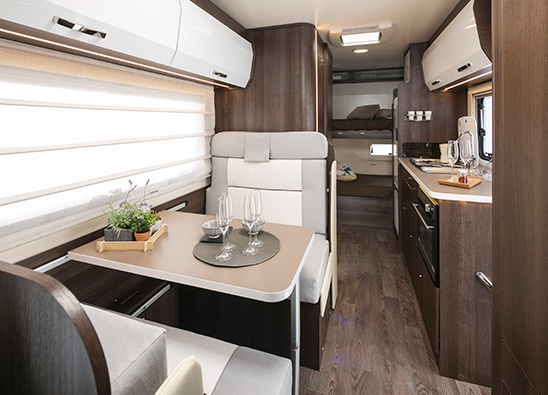 With a high line profile, fully equipped large galley kitchen and bathroom with shower and toilet this motorhome has all the comforts of a home away from home.